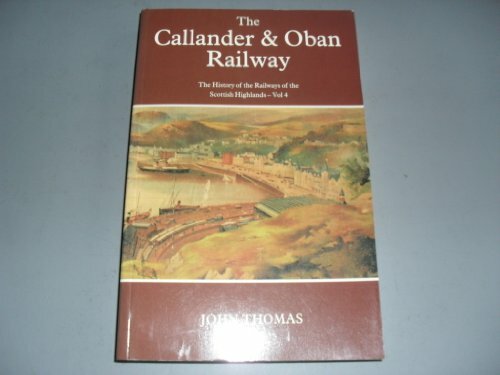 The Callander and Oban Railway Through Time book, published by Amberley Press, is now ready. 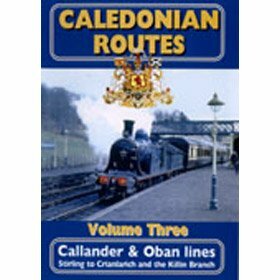 The book features photography along the length of the line and also includes the Ballachulish Branch and both the Killin Railway and the Dunblane, Doune and Callander Railway. 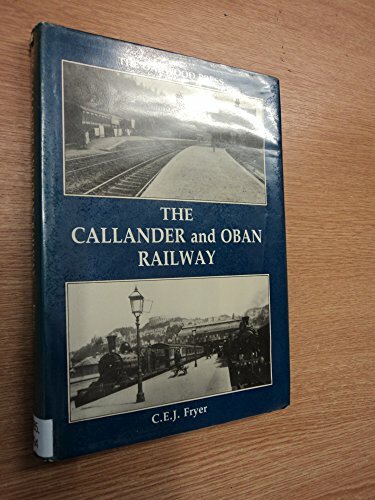 Construction on the Callander & Oban Railway began in 1866, but because of the mountain terrain through which the line passed, especially at Glen Ogle and at the Pass of Brander at Loch Awe, the line did not open until 1880. 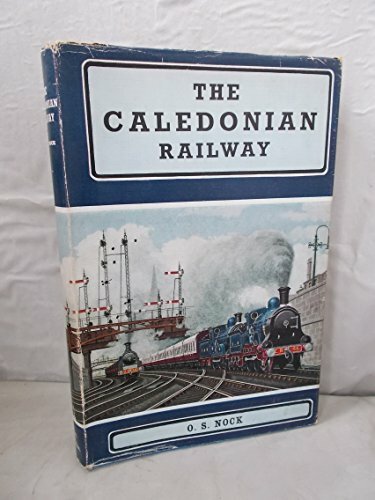 Designed to link Callander, near Stirling, soon to be absorbed into the Scottish Central Railway and then the Caledonian, with the west coast port of Oban, the line was never profitable although Oban developed as a fashionable resort after the arrival of the railway. 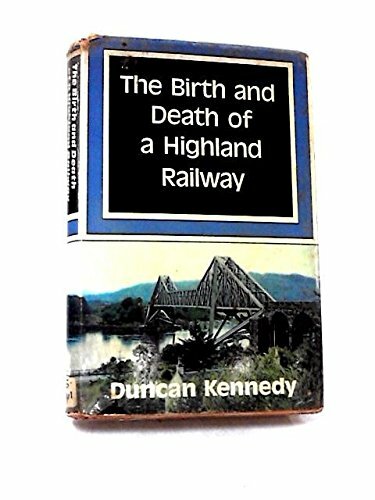 Although the section of line between Crianlarich and Oban remains open as part of the West Highland Line, the eastern section between Callander and Crianlarich closed following a landslide in September 1965. 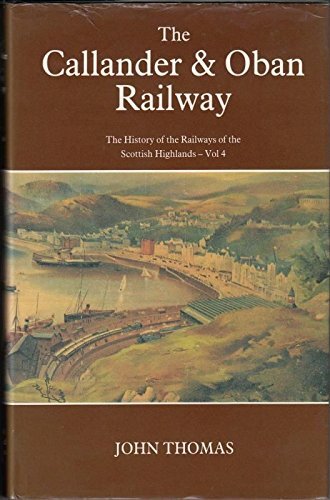 Much of the eastern section is now a cycle path known as the Rob Roy Way. 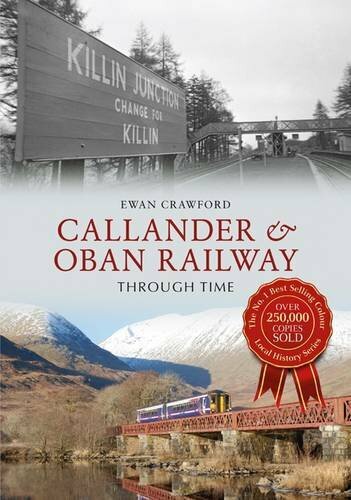 In this book, Ewan Crawford uses a mixture of old and new photographs to bring the history of the line and its landscape to life. 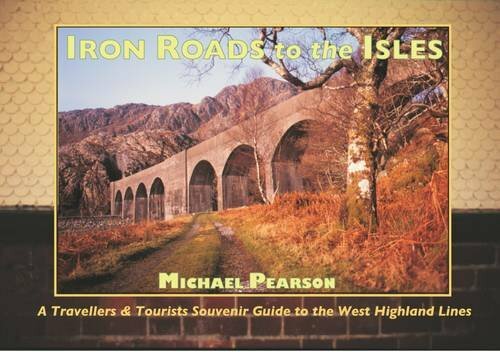 Cover: top image by David Spaven. Page 39: top image by Doug Carmichael. Page 65: lower caption cut short, should finish with "the wrong way round". 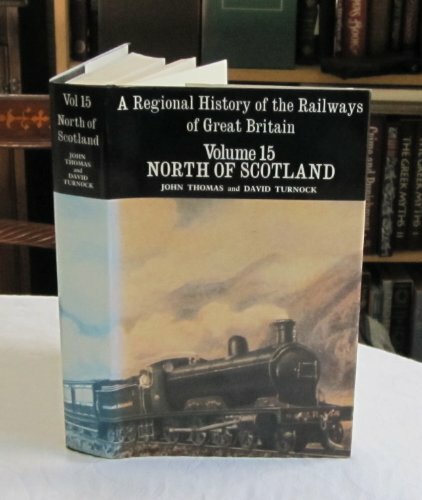 Image by Ewan Crawford. 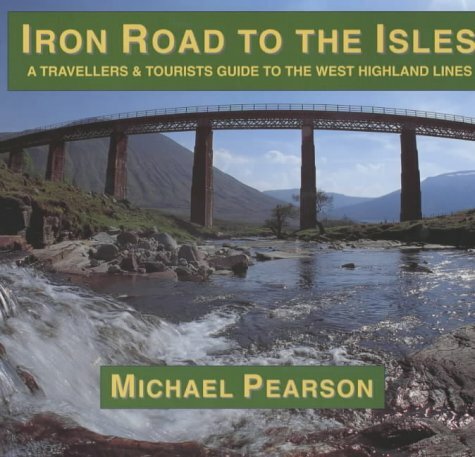 Page 89: lower image by David Panton.